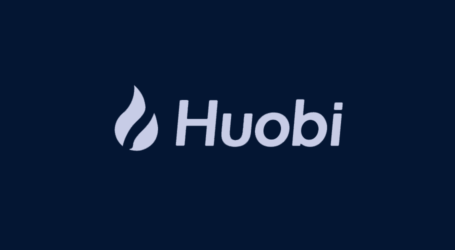 Huobi Group has announced Livio Weng as the CEO of Huobi Global, the blockchain giant’s flagship cryptocurrency exchange business. 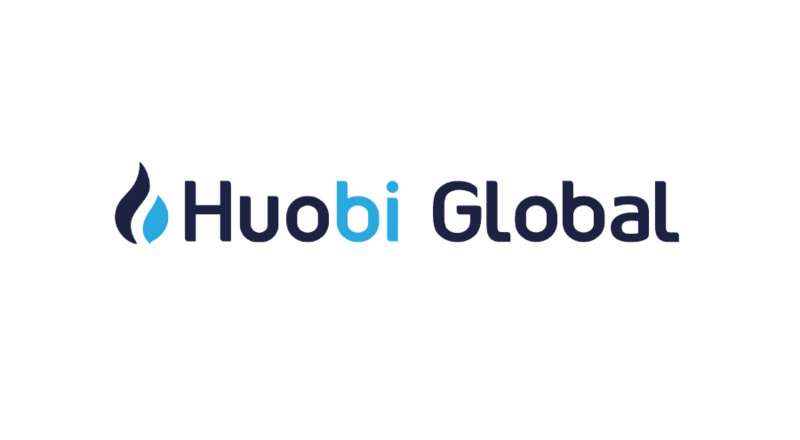 Weng, who was born in 1987 and who has been with the company since August, and will continue his existing duties overseeing marketing, public relations, and business development for Huobi Global’s parent company on top of handling the Huobi Global exchange business. 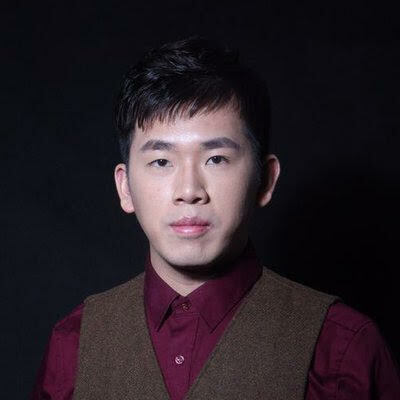 He became interested in technology and business at a young age, learning computer programming while still in high school and later studying it at Tsinghua University, where he graduated with a master’s degree in software engineering. 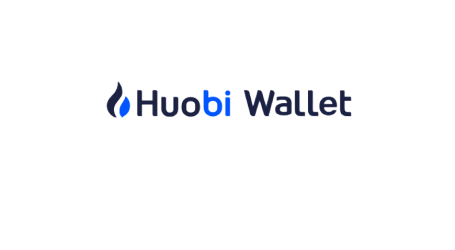 Consisting of ten upstream and downstream enterprises, Huobi Group is a leading blockchain company. 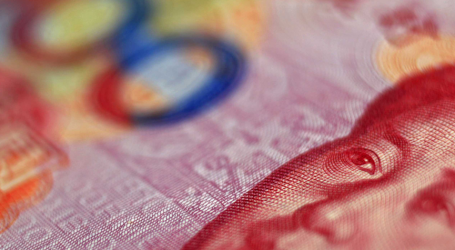 Established in 2013, Huobi Group's accumulative turnover exceeds US $1 trillion. 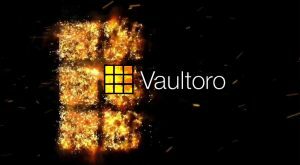 It proudly provides safe, secure, and convenient cryptocurrency trading and asset management services to millions of users in 130+ countries. 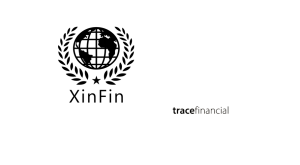 Weng is no stranger to high growth technologies, fintech, or business, having previously served in a senior management position with Jiedaibao, a Chinese peer-to-peer financial lending platform that has raised over USD 600 million to date. 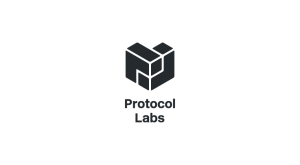 He also served as Product Director at Sohu Inc and played an integral role in shaping the Kuaizhan mobile site. He was the founder of SXBBM.com, a social networking app targeted at university students.